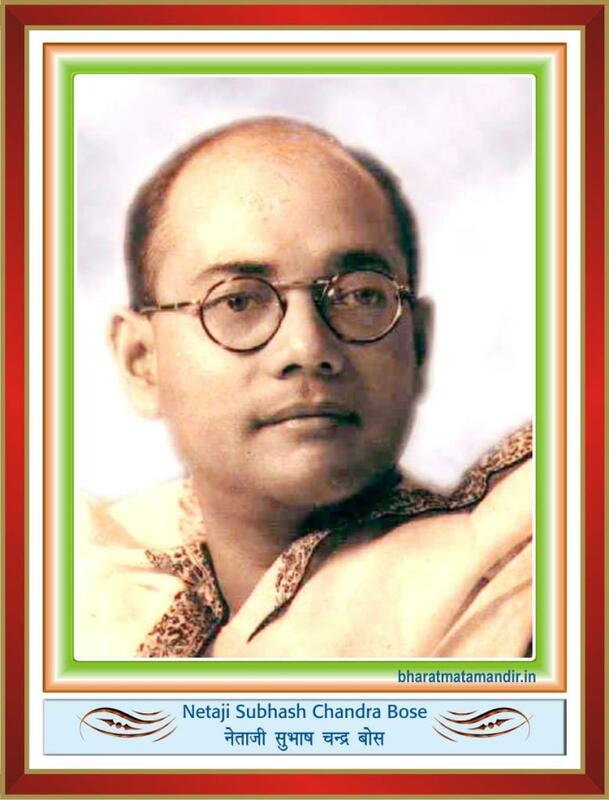 Born on January 23, 1897, also known as Netaji “Revered Leader”, was one of the most prominent leaders of the Indian Independence Movement against the British Raj. Bose was elected president of the Indian National Congress for two consecutive terms. However, he had to resign from the post in the face of a motion of no-confidence, stemming from ideological conflicts with Mahatma Gandhi. Bose felt that Mahatma Gandhi’s tactics of non-violence would never be sufficient to secure India’s independence, and advocated violent resistance. He established a separate political party, the All India Forward Bloc and continued to call for the full and immediate independence of India from British rule. His stance did not change with the outbreak of War, which he saw as an opportunity to take advantage of British weakness. He was imprisoned by the British authorities 11 times. At the outset of World War II, in a daring act of escape from the eyes of the British, he fled from India, and reached Germany by a lengthy and dangerous route. He sought an alliance with the Axis powers with aim of attacking the British in India from the Northwest. When this plan was foiled by the Nazi invasion of the USSR, he headed for Japan and helped to organize, and later lead, the Indian National Army, put together from Indian prisoners-of-war and plantation workers from Malaysia, Singapore and other parts of Southeast Asia, against British forces during the second World War. Under the auspices of the Axis, he formed the Azad Hind Government in exile, regrouped and led the Indian National Army to battle against the allies in Imphal & Burma during the World War II. His political views and the alliances he made with Nazi and other militarist regimes opposed to the British Empire have been the cause of arguments among historians and politicians, with some accusing him of Fascism and of Quislingist actions, while most others in India largely sympathetic towards his inculcation of realpolitik as a manifesto that guided his social and political choices. He is believed to have died on 18th August 1945 in a plane crash over Taiwan, however, contradicting evidence exists regarding his death in the accident.